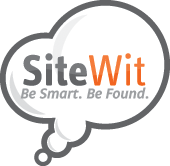 We love learning about small businesses around the world that are using SiteWit to market and grow their business online. 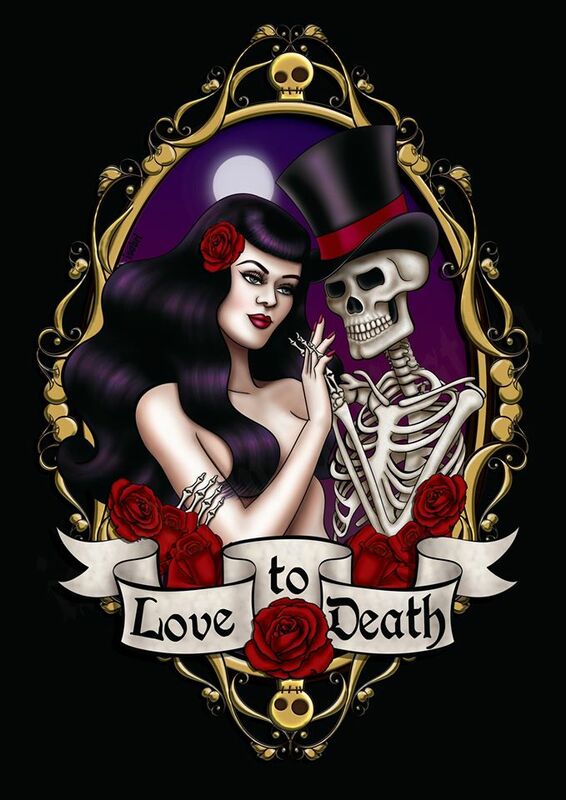 We’d like to introduce you to Love to Death, an Australian owned Alternative Fashion and Accessories Online Retailerbased in the Gold Coast, Queensland. Love to Death brings variety to the Australian fashion and accessories industry with its products from around the world. These appeal to a diverse range of fashion cultures, in pure form or in any hybrid form of these cultures, including Rockabilly, Pin-Up, Gothic, Punk, Horror, Tattoo and many more! The business started off as a retail outlet at the local marketplace, Carrara Markets, after identifying there was a need in Australia for top alternative brands from around the world. They started out with a small retail space and only a small amount of stock. Love to Death quickly outgrew their space and moved to bigger premises within the market a short time later. Love to Death wanted to drive traffic to their online store, and search marketing with SiteWit seemed like the perfect way to do so. Search marketing would increase the brand’s online exposure and boost their sales. We wanted to thank Love to Death for taking the time to give us feedback and for telling us about their business. Love to Death has been a great addition to the SiteWit family and we will continue to work closely with them to get them to their goals!